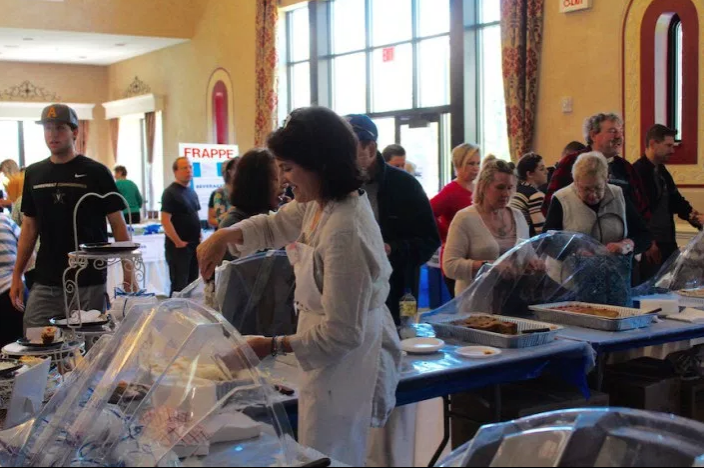 St. Barbara Greek Orthodox Church, 480 Racebrook Road, will host its sixth Annual “A Taste Of Greece” on Saturday, May 5 from 11 a.m. to 7 p.m.
Why wait for the Labor Day Greek Festival when you can enjoy all of your Greek Favorites at this Springtime mini-festival. Parking and admission are free. Meet friends and family in the beautiful Saint Barbara Social Hall to dine Greek style or take home some of your favorites. 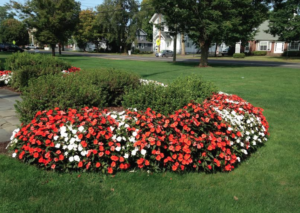 • Classic Greek cuisine – Avgolemeno Soup(egg lemon), Greek Salad, Spanakopita (spinach pie), Tiropita (cheese pie), Gyro, Pork Souvlaki, Lamb dinner, Pastitisio (Greek style lasagna), Greek style roasted Chicken.